It’s time again to meet a fellow Soul Mate Publishing author who shares my love of British History. 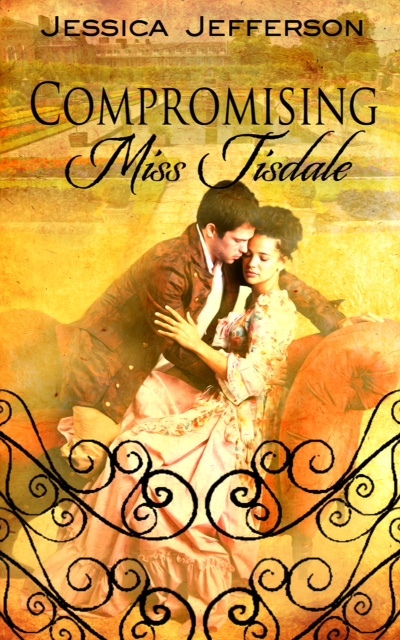 If you enjoy reading about a time when “to be compromised” could change your life forever, then Jessica’s books are for you. A Paperwhite and Basket Thank You! I’ve always loved to read. I take that back, until I was in 3rd grade I had no idea what “reading” was all about. A teacher finally figured out I needed glasses and had missed phonics. My life would have been very different had not a special reading instructor stepped in and taught me that it’s FUN to read. I am so thankful that she inspired me. Through all the classes, conferences, workshops and revisions, I knew my stories needed to be told. Over the last two years, you’ve proved to me that I have a lot of kindred souls out there who are inspired by romance, whimsy and love. Thank you for making all the long hours in front of my computer a joy. I appreciate the time you take to read my books, and it’s my fondest hope that you’ll look for, or take time to make, “romance” in our world. As a more tangible show of my appreciation, please go to: www.dawn-ireland.com You’ll be able to enter a drawing on a blog hop I’m doing with other writers to thank our loyal readers. 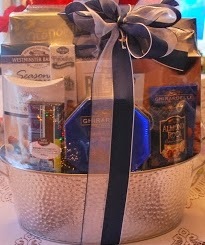 You can win a Kindle Paperwhite, the above basket of chocolate, lots of free books and more. I know we all like finding a new favorite author, and with that in mind, each Thursday I’m going to be introducing you to some of the Soul Mate Publishing family. Today we’ll be starting with Steven Mitchell. 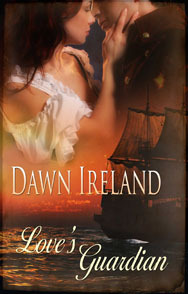 (Check out my website www.Dawn-Ireland.com, you’ll see we did a “whimsical” interview on my blog section.) He’s a lot of fun and I hope you’ll take time to learn about his work. I don’t know about you, but my thoughts bounce all over the place when I first wake up in the morning. As I burrowed my face into the pillow this morning, trying to get back to sleep, I started wondering why I “didn’t” want to be the heroine in the book I just finished. 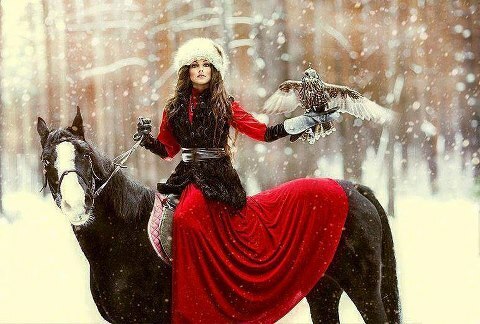 Part of the reason I read and write romance is that I want the fantasy of becoming the heroine, feeling the longing and ultimate wonder of loving and being loved. But this time, I just didn’t get caught up in the characters. It’s funny, everything was there on a “logical” level. I could understand why these two people were perfect for each other, the history was accurate, there was adventure and the setting was described in such detail I felt like I’d been there. So why didn’t I connect? I think I missed the “longing.” Now, everyone “longs” in their own way. 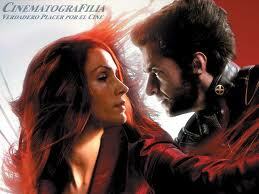 As I prefer alpha males, I long for heroes who have secrets and love is not the first thing on their mind. As the heroine gets to know him, she realizes he’s a danger to who or what she is, but she just can’t seem to stop herself. She wants him. She needs to know what made him as he is, she’s attracted by his looks and the unconscious things he does to fool the world-but not her. Sometimes the longing is done by the male, as in the Carpathian series by Christine Feehan. In this case, it’s the heroine trying to maintain her identity and desiring to have a “choice.” Either way, it’s the yearning to make that person a part of your life, knowing that if it doesn’t happen, you’ll never stop loving them. I’m curious, how do you see “longing” demonstrated? What is the best story you’ve ever read that shows the connection between the hero and heroine? My first post talked about “whimsy” so I thought I’d give you an example from a previous blog. I had fun writing this “interview.” And, I just love the picture. Doesn’t she have a “Snow Princess” kind of look? I have my heroine, Lady Caroline (Cara) Pemberton, from “The Perfect Duke” visiting with me today, and she’s brought along some of her Fairy Tale friends. Cara, what question did you chose to answer from the list I gave you? “As I’m about to be married, I thought we’d talk about what we look for in Prince Charming.” With a mischievous grin, and her hands neatly folded in her lap, Cara tilts her head and raises one eyebrow. Cara stands. “You all have good points, but no man-or woman-is perfect. I don’t expect my duke to pretend the past didn’t happen, think of me first or always do the right thing. But I know he’ll try, and I can’t ask more than that from the man I love. I thought I’d start out my blog with a discussion of “whimsy.” What is whimsical? Merriam-Webster’s online dictionary defines it as: A fanciful or fantastic device, object, or creation especially in writing or art. 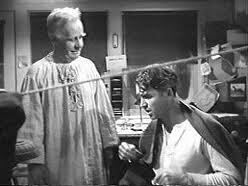 Another “angelic” example would be Clarence in “It’s A Wonderful Life.” I can’t help empathizing with his attempt to get his wings, struggle to order a drink or bumble hisway through a plan to make George see the truth of his life. Whimsy generally adds a touch of comedy, and can heighten the drama in other parts of a story. The whimsical characters are often very memorable and help flesh out a tale. Really, where would Star Wars be without R2-D2 or C-3PO? Timmons is the comedic character in my most recent novel “The Perfect Duke.” So the next time a story makes the corners of your mouth turn up and you want to read, or see, more of a character, look for the whimsy. What do you find whimsical? I’d love to hear from you!